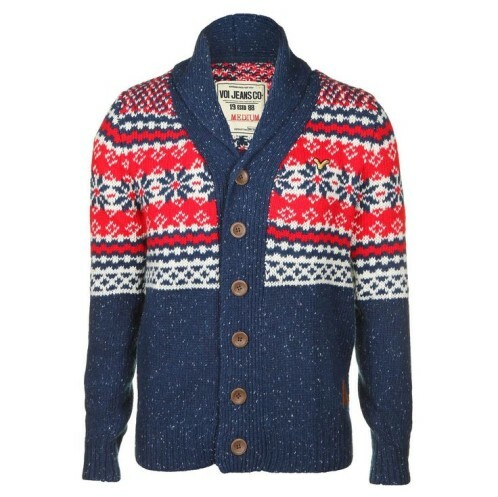 Stay warm this winter with this great Fairisle festive cardigan in cosy wool. The cardigan is a quality item with shawl collar, ribbed cuffs and waistband. Logo on the buttons and leather label detailing the designer. Available now with up to 75% off RRP. 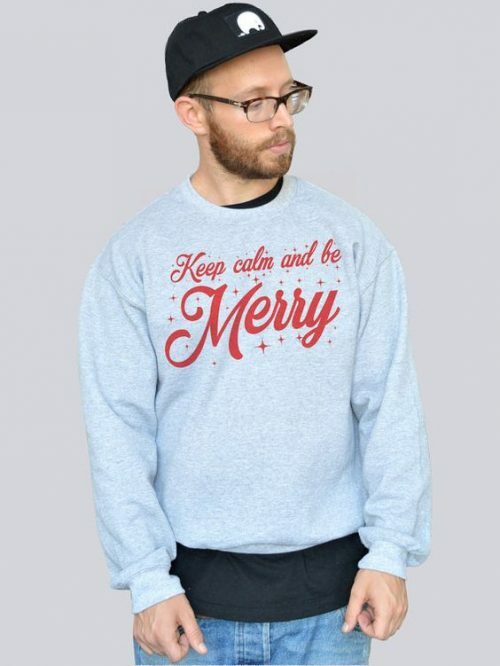 Grab a bargain now to keep your fella wrapped up in style. 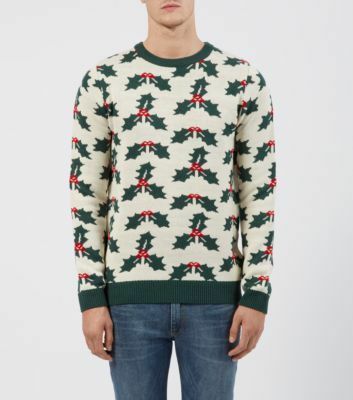 Stand out from the crowd in this eye catching holly repeating motif jumper. Go for it!